Free registration for 2017-2018 is Ongoing. You may still register your children through the end of September for a $50 fee per student. Registration forms are available below. You can fill these out and e-mail them or fax them to the religious education office or come in to fill out your registration. 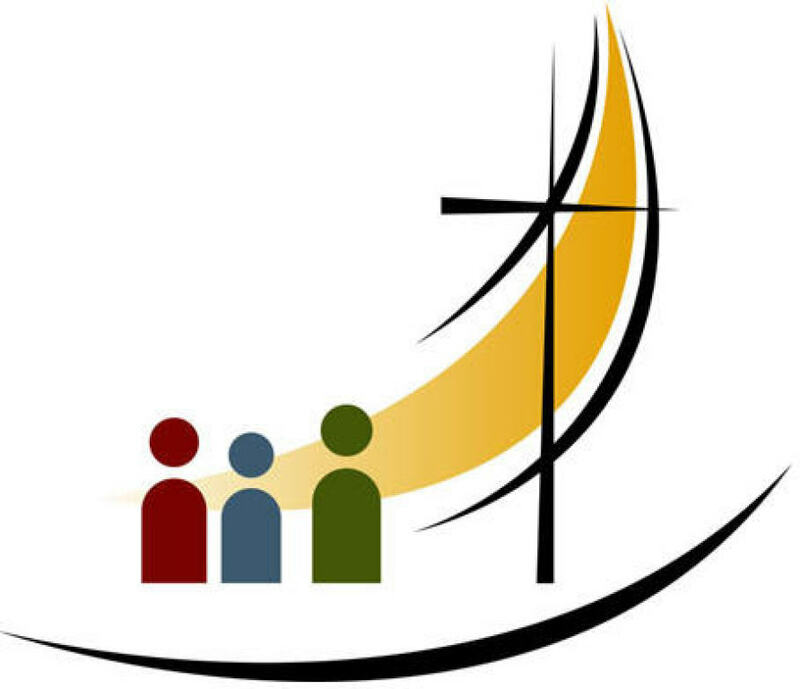 If you have not previously provided a birth and baptismal certificate for your child, please bring them both to the Faith Formation secretary in the F.F. Office. Please call 898-5253 x 1 with any questions.